What could you possibly do to make it any more interesting than its current avatar? Black and boring is out; colour and fun is in. 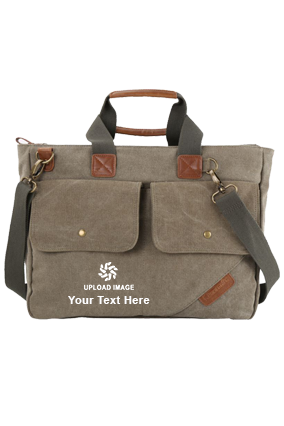 At Printland.in, you can pick up a design of your preference from our collection of Photo printed laptop bags. Impress your seniors and become a source of envy to your peers. Be it at college, or at work, you can carry a stamp of your style on your laptop bag. Get ahead in life sporting your favourite colours. 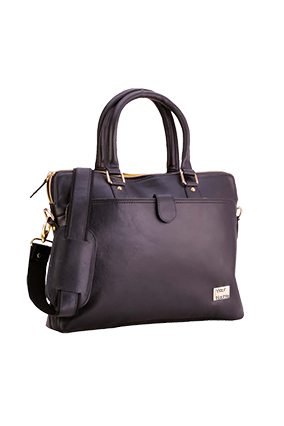 Pick up a laptop bag in a shade that suits you best and complements your personality. Another cool option is to buy a custom laptop bagpack. It essentially means that you can carry your laptop in a bagpack that can be customized to give your own unique stamp to it. Add your name and text to the laptop bag or bagpack. 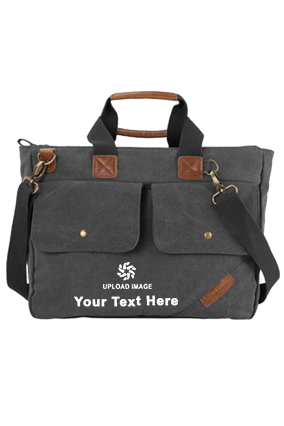 If you have a favourite sport like soccer or enjoy playing the chords, you could add a print of the same to the design of the laptop bag. 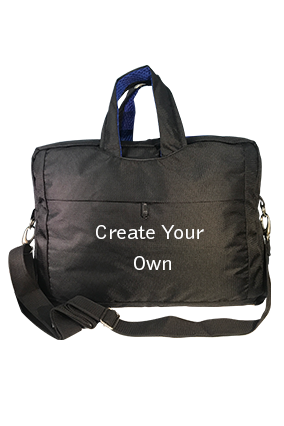 Get a logo of your company or startup, or even a tag-line to the design of the bag and create your own customized laptop bagpack. Accessorize the ordinary laptop with a bagpack that gives ample space to carry your belongings apart from the laptop itself, securely. Such a customized laptop bags or bagpack also presents a great option for a birthday present for your brother or sister, or a reward for your son or daughter on their school or college performance. 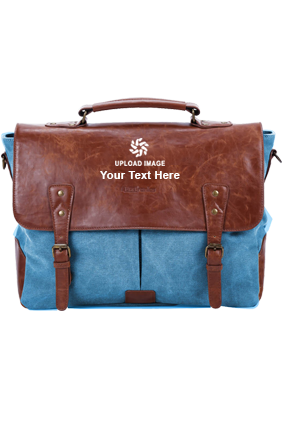 Let a special moment such as the first day of college or the start of teens for your children be remembered with a laptop bag customized for them – with their name, the date and the occasion inscribed on it. Treat your father to something special this time around on his birthday or at his promotion, by presenting him with a smart laptop bag that carries his name and ‘Best Dad’ printed on it. 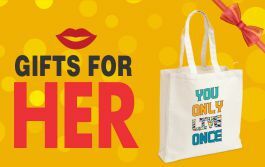 Let your mother be the proud owner of a laptop bag with an ‘I love my Mom’ inscribed on it. 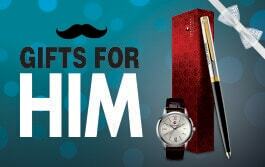 Do the extraordinary with just a click and get your loved ones a smart personal accessory.